Indian Hills - Atlanta, TX! Don&apos;t miss out on the 4 bedroom, 2.5 bath Brick Beauty Home has APPROX 2190 SF, Large Family Room with a fireplace, Kitchen with a Snack-bar & pot rack & a Bonus Room perfect for an office, 5th bedroom or man cave! 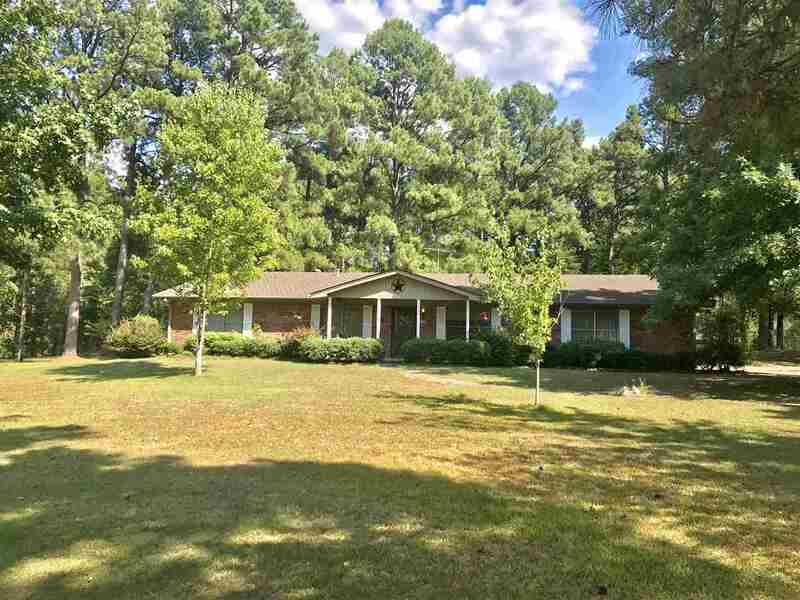 Extra features include a 2 car garage, covered front & back porch & outbuilding on .68/Acres.